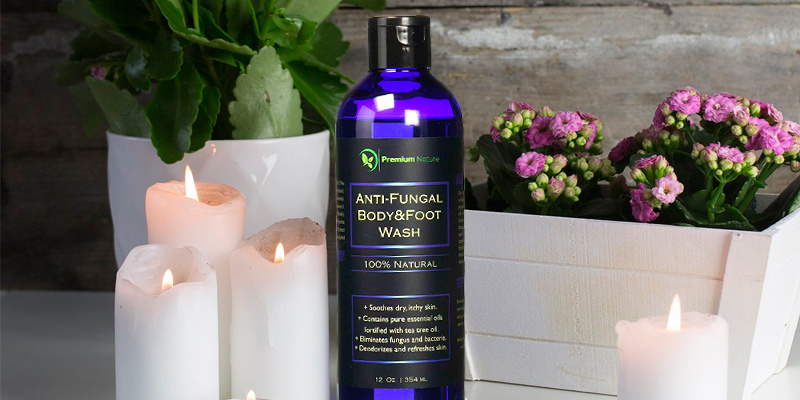 With a powerful yet soothing blend of botanicals and seven essential oils (including Tea tree), this all-natural foot and body wash softens and rejuvenates the skin. It smells like a harsh cleaner. 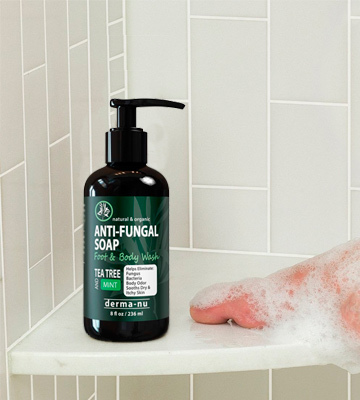 The Antifungal Tea Tree Oil Body Wash can become a lifesaver for athletes, gym enthusiasts, and other people who suffer from unwanted sweat, dirt or bacteria. It has a very strong formula that can help you maintain healthy skin, feet, and nails. Hyaluronic Acid in its composition helps 'clean' the skin rather than just removing oil and dirt laying on top of it. So, the cleanser can even gradually soften your skin over time. It's a bit pricey compared to other Tea tree body washes. If you need a natural solution to keep bacteria away from the pores on your face and treat the entire body and scalp, the Derma-nu deep-cleansing wash is up to the task. The scent of this remedy is pleasant and not too overpowering. It smells something like peppermint, coconut, and eucalyptus. Hence, both men and women can use it. It seems too runny for some users. The Natural Riche herby wash is an ideal solution for those who want to control their skin’s condition and body odor but don't want to shell out much money for that. It's very reasonable-priced and effective. The wash is very concentrated and when mixed with a small amount of water, it delivers very thick lather. It works better if applied with a loofah rather than a standard cloth. This antibacterial soap might leave the skin a little too dry. 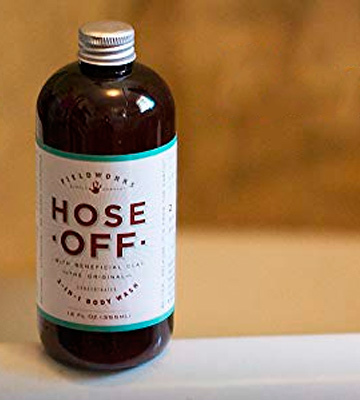 If you're looking for an effective alternative to Tea tree products, the Hose Off 2-in-1 liquid body wash is a perfect pick. It's great for avid campers and men that lead an active lifestyle. The formula is effective in eliminating the causes of skin bacteria. So, it not only deodorizes and masks the smell but also treats your skin. The lid is quite hard to open. The Premium Nature Body Wash boasts the herbal formula that not only keeps you clean but also maintains the hydration of your skin. 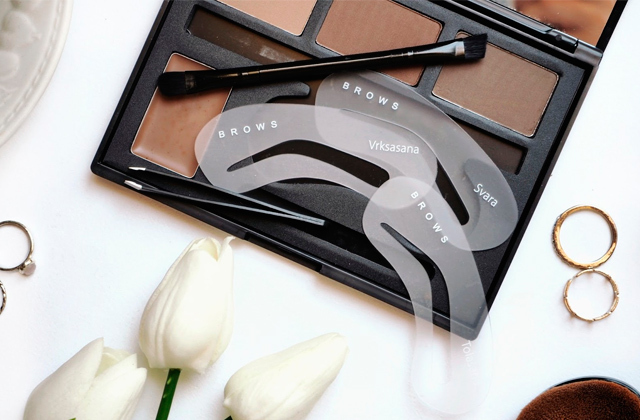 Even individuals with the driest skin will see the difference right after the first use. 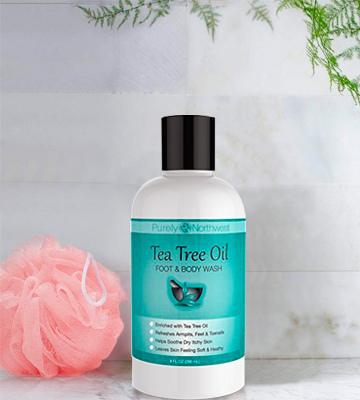 If your body odor is incredibly embarrassing and you need an extra-effective solution to combat it, we kindly offer you to consider the Antifungal Tea Tree Oil Body Wash by Purely Northwest. With more than 5,000 positive reviews on Amazon, it's a real bestseller that can work wonders for odd odors caused by bacteria. 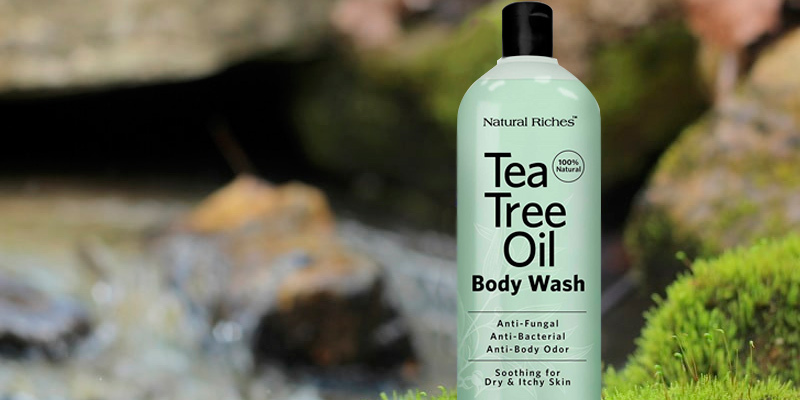 Boasting a proprietary blend of Tea tree and additional essential oils, it delivers extra-strong antifungal and antibacterial effect to help you wash out fungi and bacteria from your skin and prevent odors. Also, it helps with jock itch, nail fungus, tinea versicolor, ringworm, itchy scalp, and other skin irritation. Enriched with Aloe Vera, Atlantic Sea Kelp, and other nourishing elements, it leaves skin ultra-soft and healthy. 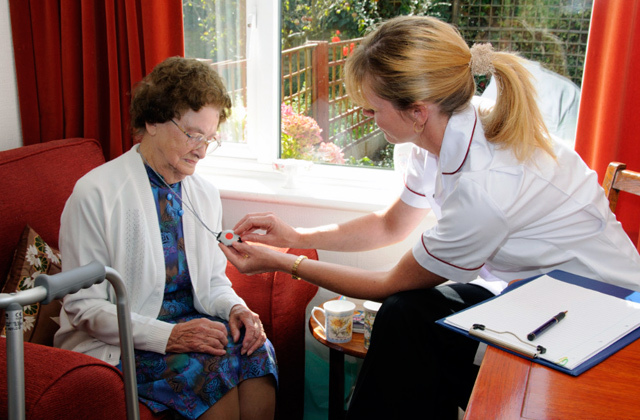 The liquid is gentle enough to be used daily on any parts of your body. It can act as a foot/body wash or a shampoo for men and women (it has a neutral smell that resembles some kind of harsh cleaner, which luckily goes away after a short while). Just lather it with hand a bit, apply to your skin, and let it sit for 10 seconds before rinsing. 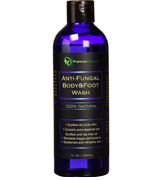 The Antifungal Tea Tree Oil Body Wash can become a lifesaver for athletes, gym enthusiasts, and other people who suffer from unwanted sweat, dirt or bacteria. 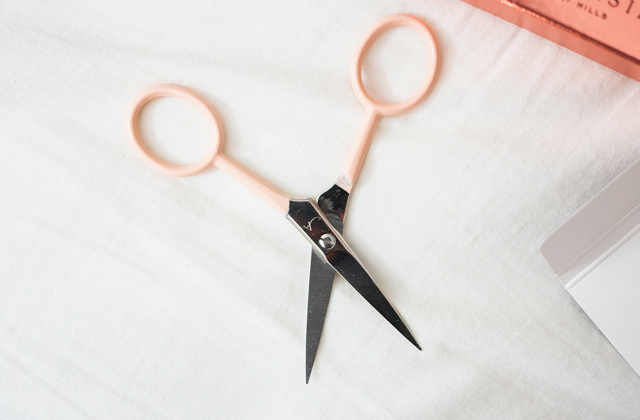 It can help you maintain healthy skin, feet, and nails. 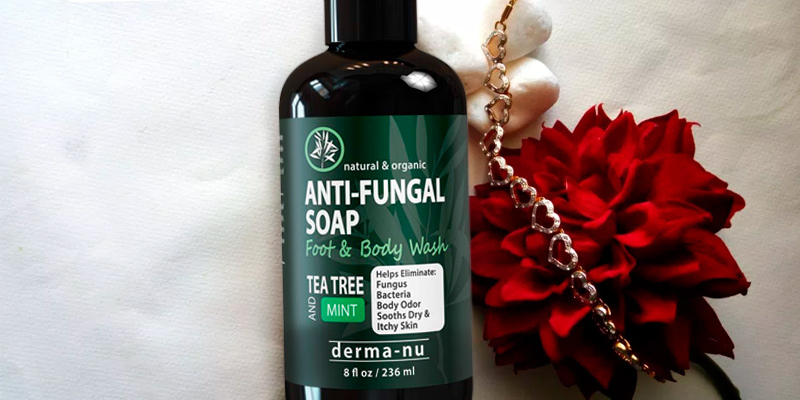 The Antifungal Antibacterial bath soap by Derma-nu Miracle Skin Remedies is another product designed specifically for active people. Proudly made in the USA, it contains no harmful chemical ingredients and is suitable for all skin types, including very sensitive skin. 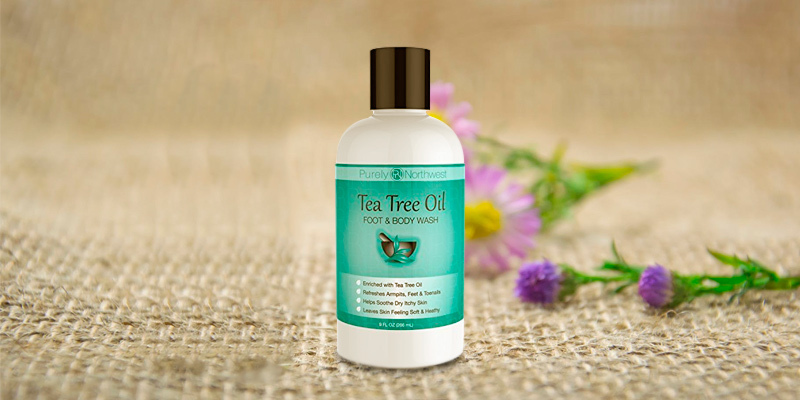 The all-natural formula includes Tea tree, Peppermint, Menthol, Eucalyptus, Wintergreen, and Spearmint as active ingredients to relieve such issues as itchy, scratchy, dry, or inflamed skin. And additional intact amino acids (Oat, Hyaluronic Acid, Borage, Jojoba, Olive) repair the protein balance and soothe the skin. 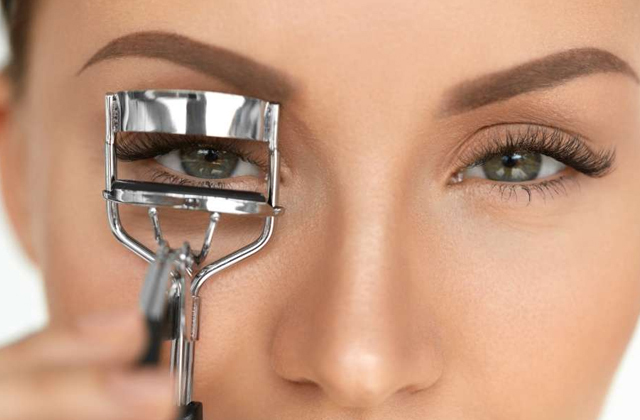 Take note that the big buzz in the beauty world, Hyaluronic Acid, helps 'clean' the skin itself rather than just removing oil and dirt laying on top of it. So, the cleanser can even gradually soften your skin over time if used consistently. All in all, if you're in the market for a natural solution to keep bacteria away from the pores on your face and treat the entire body and scalp, this deep-cleansing wash is up to the task. 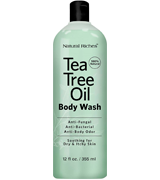 It's a bit pricey compared to other Tea tree body washes yet very effective. If you're not satisfied with the results, you can ask your money back as the product comes with a 100% satisfaction guarantee. You have nothing to lose. Natural Riches offers you a good antibacterial soap that is a real bargain considering its cost and relative quantity. 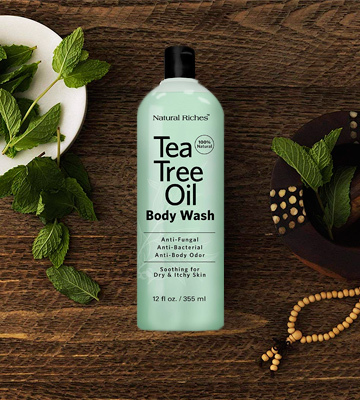 For less than $13, you can get a capacious 12-oz bottle of Tea tree oil wash. 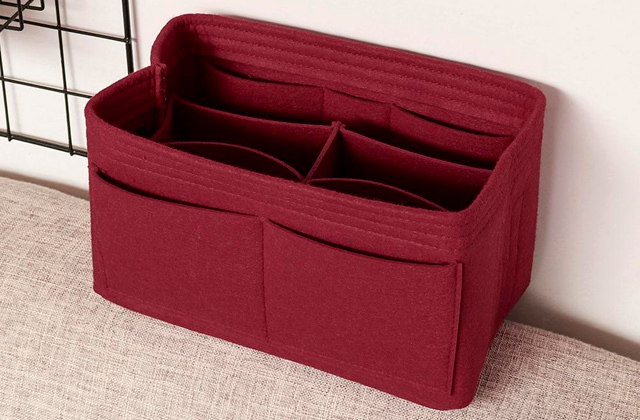 The wash has a 3-in-1 action and can effectively eliminate fungus, bacteria, and bad odors. Also, it helps with jock itch, body acne, tinea versicolor, bug bites, ringworms, and other skin conditions caused by microbes. 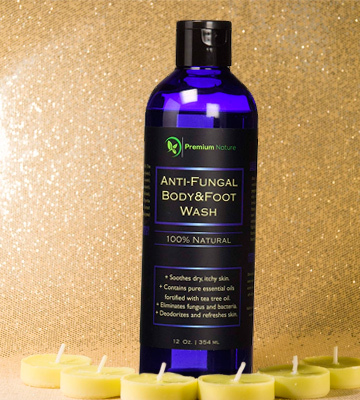 Formulated with a potent combination of antiseptic essential oils, it can kill off whatever germs that live on your body and cause infections and unwanted smell. The scent of this remedy is pleasant and not too overpowering. 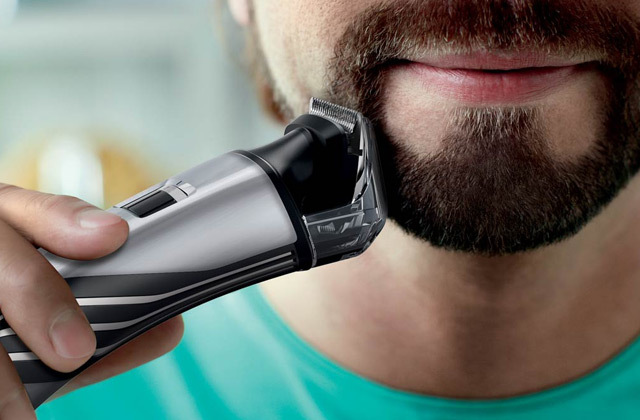 It smells something like peppermint, coconut, and eucalyptus, so both men and women can use it. The only complaint is that the texture seems a bit too runny for some users. However, that's the price for all-natural formula. The wash has no preservatives, detergents or thickeners in its composition. Besides oils and other herbal ingredients, it includes only vitamins A, B1, B2, C, D and E. Possibly due to these 6 vitamins, it quickly soothes and heals itchy inflamed skin. Just within a couple of showers, you'll notice a significant improvement on problem areas. Summing up, this herby antibacterial body wash is an ideal solution for those who want to control their skin’s condition and body odor but don't want to shell out much money for that. It's very reasonable-priced and effective. What sets the Hose Off body wash from similar products is that it doesn't use Tea Oil as an active ingredient. Instead, it's based on Bentonite Clay that has been praised for centuries for its antiseptic and anti-fungal properties. Therefore, the wash naturally heals and detoxifies your skin, helping wash away microbes, fungus, grime, and sweat. As a result, this 2-in-1 remedy effectively defends against athletes foot, jock itch, nail fungus, acne, ringworm, hot spots, and other skin issues. With the addition of essential oils, botanicals, and plant extracts, the wash also rejuvenates skin and leaves it refreshed and clean. 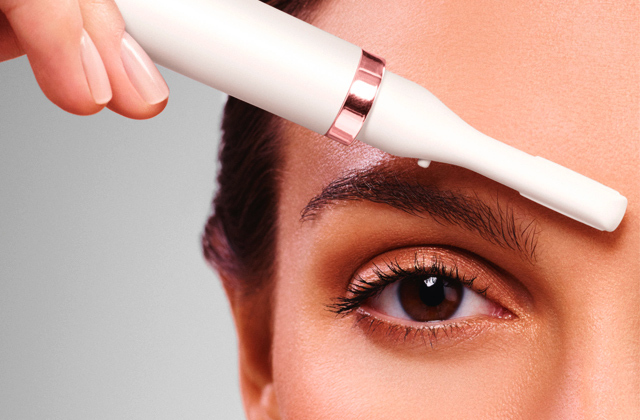 We mean you will get virtually squeaky-clean skin after using this. Maybe even a little too dry. So, if you have very sensitive skin, bear that in mind when making a choice. Wild nature admirers will particularly appreciate that the wash is gentle not only on skin but on the environment as well. It's absolutely safe for rivers, lakes, and steams, meaning it can be used just on any campsite. Though the Hose Off body wash is not on the cheap side, you'll need very little product per use. 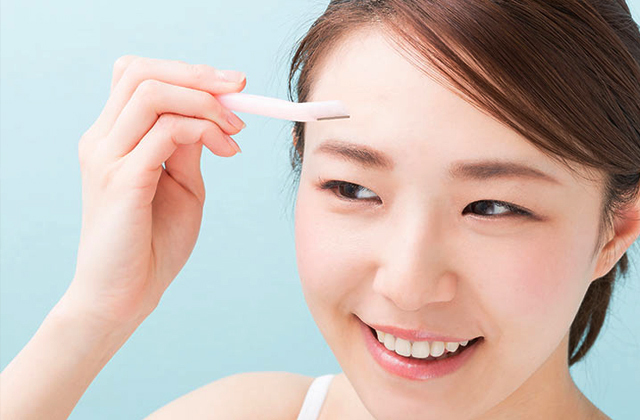 For best results, it's recommended to shake the bottle before application and use a loofa cloth. The wash is very concentrated and when mixed with a small amount of water, it delivers very thick lather. In all, if you're looking for an effective alternative to Tea tree washes, the Hose Off antibacterial soap is a perfect pick. It's great for avid campers and men that lead an active lifestyle. Premium Nature understands real men's needs and provides an amazing body wash that can make them feel refreshed and reinvigorated. 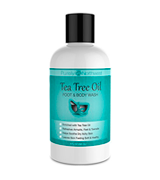 Enriched with germ-killing power of Tea tree oil, it combats bacteria and cures foul foot odor, athlete's foot, and more. Probably, it's one of the best solutions to feet ailments. With powerful antifungal properties, it not only fully cleanses your body from germs but also eliminates the cause of bacteria. 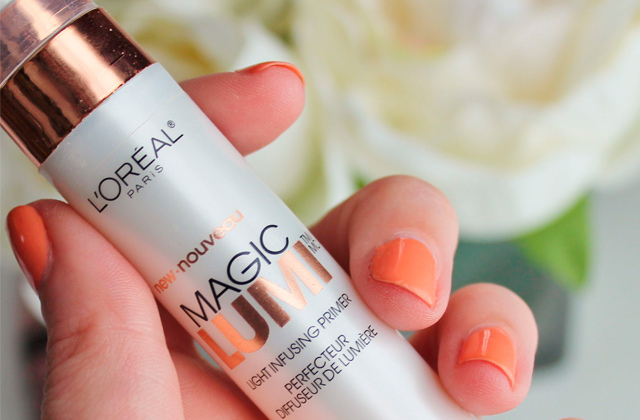 It treats the skin rather than masking problems. That's what the standard shower gels can never do. Featuring an exciting range of organic ingredients like Aloe, Oregano, Peppermint, Jojoba, Eucalyptus, and Rosemary, it leaves your skin smelling amazing. A sharp, minty scent lets you know it's working to keep your body fresh. And this herbal formula not only keeps you clean but also maintains the hydration of your skin. 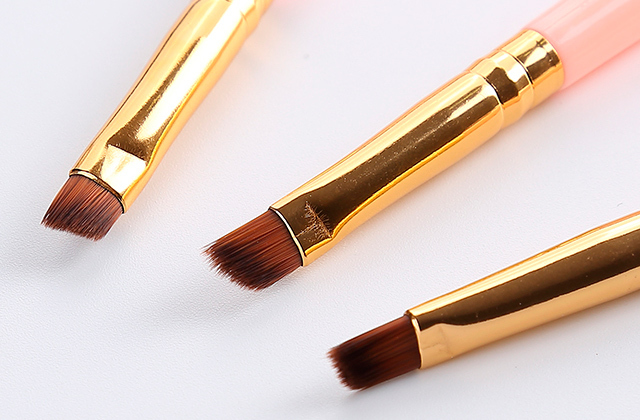 Even individuals with the driest skin will see the difference right after the first use. The wash comes in a quite big bottle and seems to last for ages. The only complaint is that the lid is a bit too hard to open. But other than that, it's a good antibacterial body soap with a nice amount of moisturizing property. What Are Antibacterial Body Washes and Soaps? The skin is the body’s largest organ that covers you from head-to-toe. It's the protective layer that absorbs the sun and shakes off the rain. It asks a little and gives a lot. 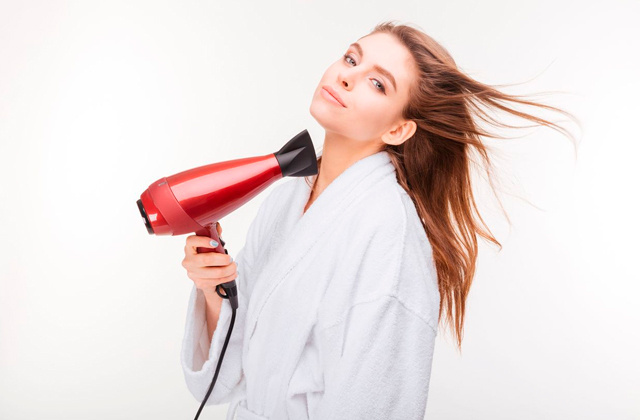 But naturally, we sweat and aren't always able to change our damp clothes or shoes immediately, which makes our skin the perfect breeding ground for fungus and bacteria. And when it comes to fungal infections, germs, dryness, itching, and other issues, your skin deserves the best you can give it. An effective antibacterial body wash! 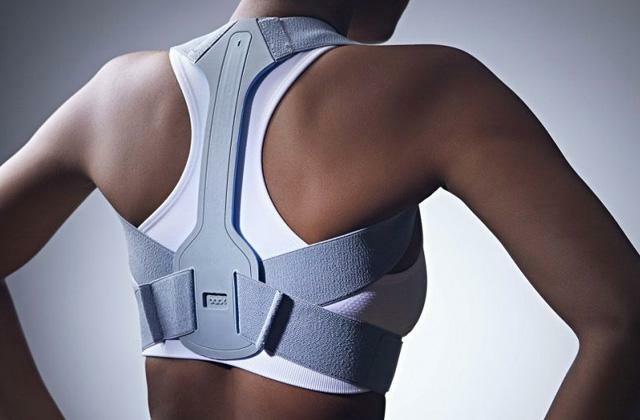 It's the perfect remedy that helps with skin rashes caused by sweating, body odor, athlete's foot, ringworm, psoriasis, eczema, jock itch, acne, nail fungus, Versicolor, and other body microbial infections. 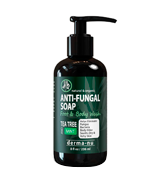 Based on all-natural ingredients, the reviewed soaps delivers powerful antifungal and antibacterial effect, while being ultimately gentle on any skin type. No matter whether you already have yeast somewhere or just want to use an antimicrobial body wash prophylactically against any possible rashes in the future, the reviewed products are up to the task. And to unleash the full potential of our best antibacterial body washes, you may want to use them in a foot bath.